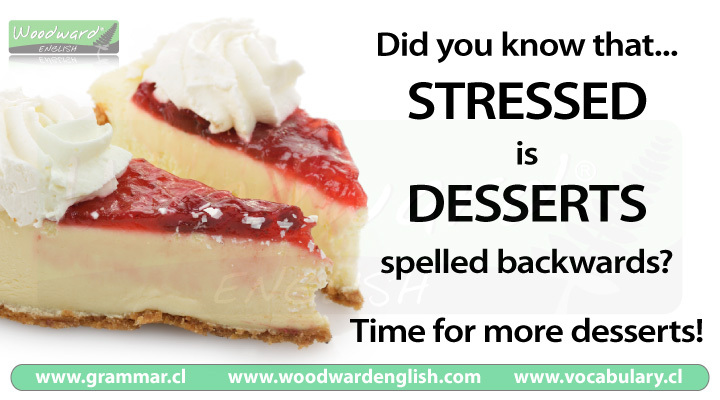 Did you know that the word STRESSED is DESSERTS spelled backwards? You don’t want to be stressed, do you? Well, to avoid this you have to reverse being stressed. And what happens when you reverse it? You come up with desserts. So, desserts are the solution to being stressed! In order to reverse your stress, you must eat desserts! Stressed (adjective) = under great pressure so that you are tense, anxious and/or worried. The opposite of Backwards is Forwards. 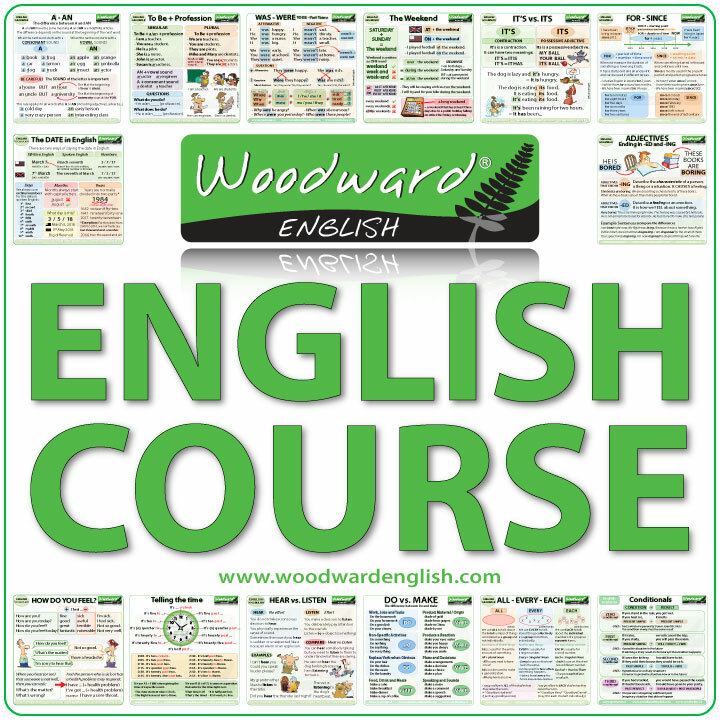 Did you know that there are two forms of “Spell” in the past tense. Spelled is used in United States whereas both Spelt and Spelled are used in British/Down Under English with Spelt being much more common.